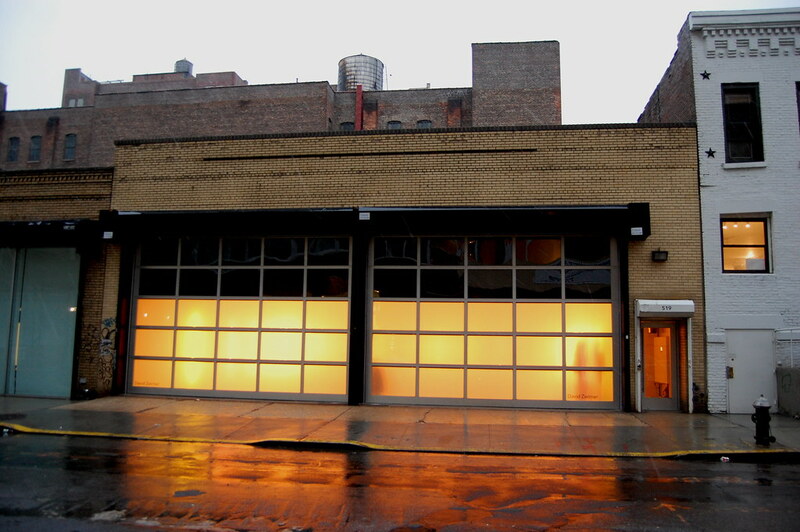 Can someone please convince David Zwirner to make the current Dan Flavin installation permanent? Dia's Flavin Institute is too far away from New York. Dan Flavin, alternating pink and "gold" [detail] 1967. 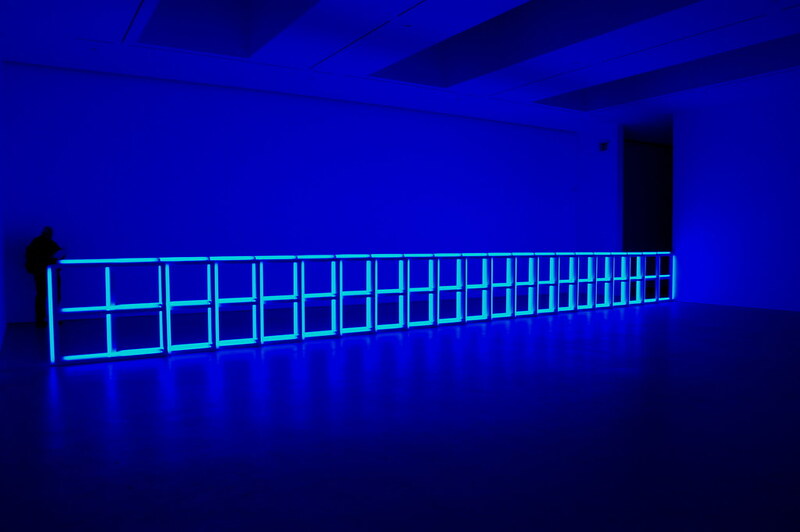 Dan Flavin, untitled, 1968. Dan Flavin, untitled, 1968. 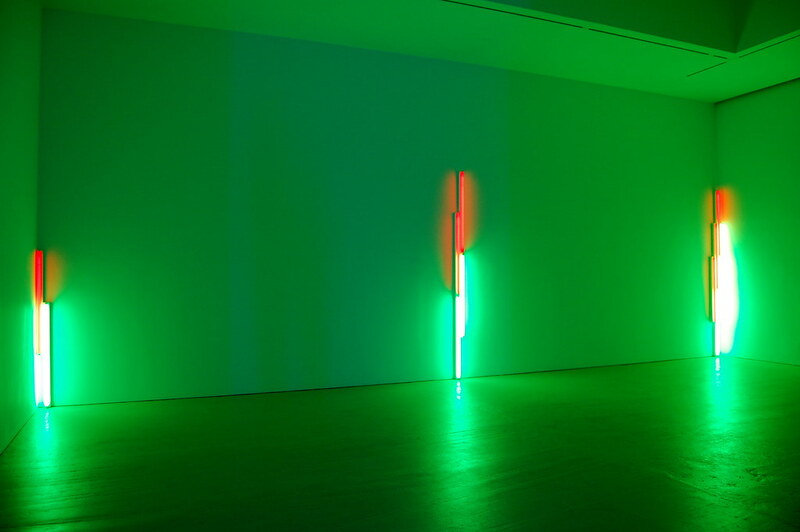 Dan Flavin, untitled, 1968. 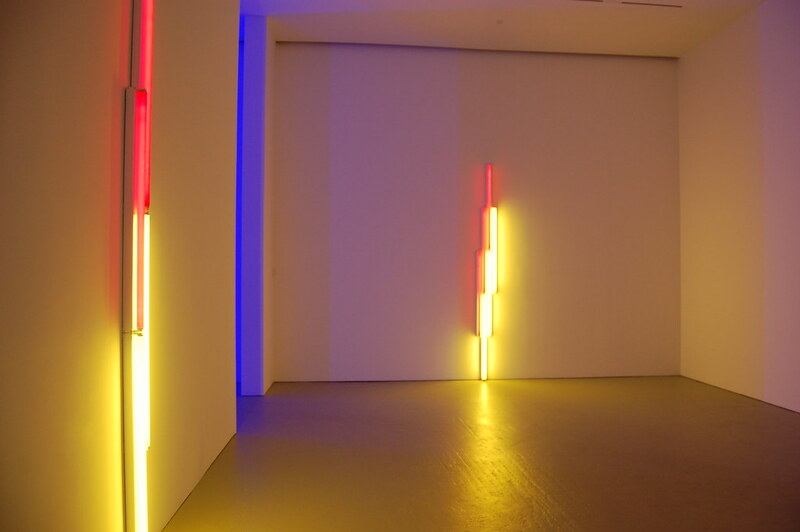 Dan Flavin, untitled, 1968. 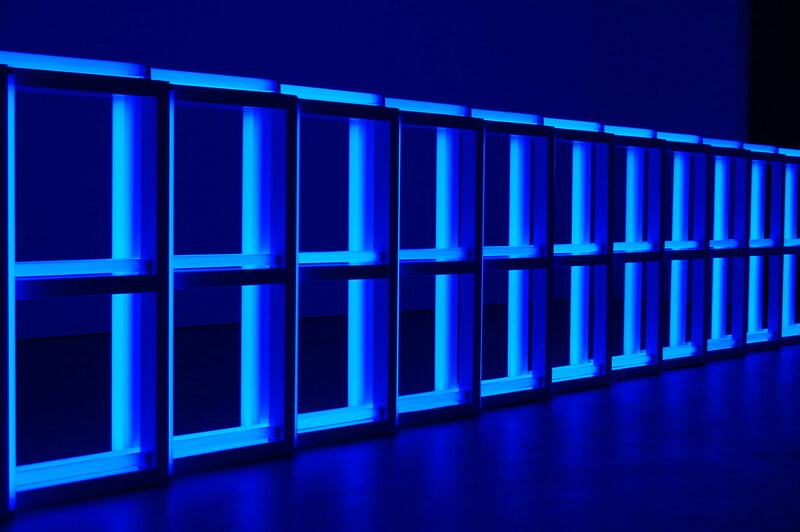 Dan Flavin, untitled, 1968. Dan Flavin, untitled (to Helga and Carlo, with respect and affection) [detail], 1974. Dan Flavin, untitled (to Helga and Carlo, with respect and affection), 1974. 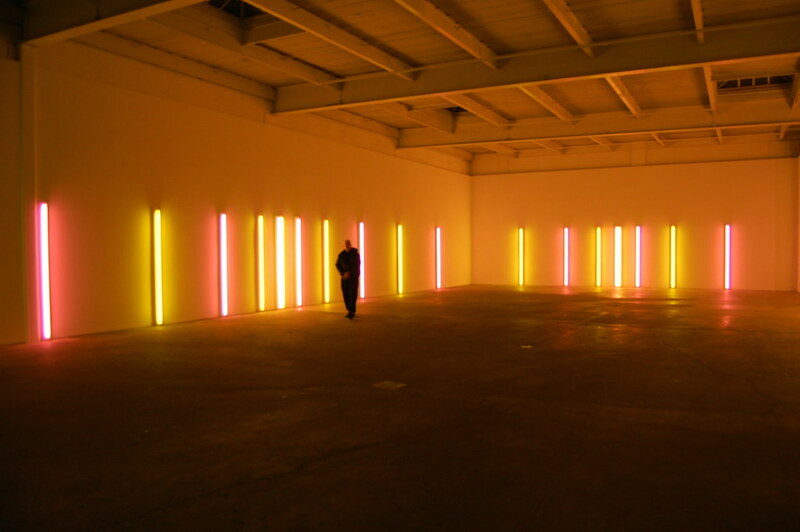 Dan Flavin, "Series and Progressions"